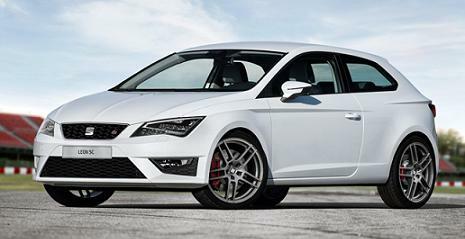 All Seat Leon FR leasing offers above are based on a Private Lease or Business Contract Hire agreement for company or personal drivers, based on a 3 year term with an annual mileage of 10,000 miles. Can't see what you are looking for ? 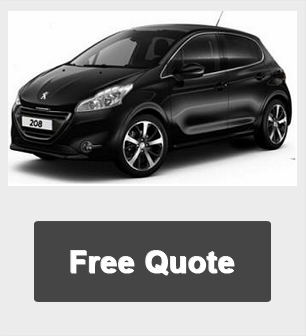 Call us now on 01604 497572 for our cheapest leasing deals on any make or model of car. We're constantly reviewing and updating our prices to ensure you get cheap rates and special offers. Other miles available upon request. 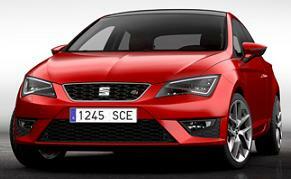 All Seat Leon FR car pictures and/or photos and car descriptions on this site are for illustration and reference purposes only.